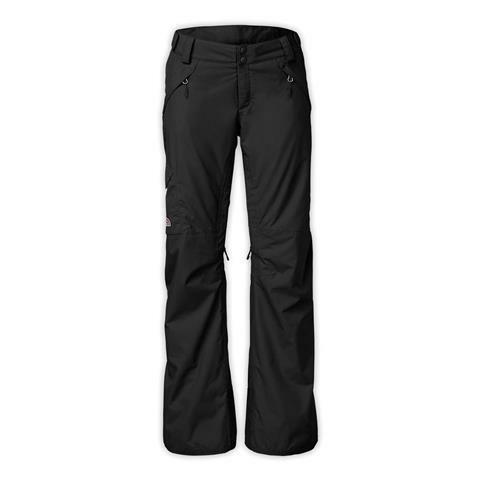 This classic, all-mountain ski pant has an updated design; it’s made from waterproof, breathable fabric and offers Heatseeker™ insulation, a new cargo pocket design and articulated knees for optimal freedom of movement. I have been wearing this pant for years and it has held up to be very warm and waterproof even in the coldest conditions. Comes in long and short! Great pant for a day on the slopes. Warm pant that allows you to move. North face has made a pant that comes in short and long. Everyone can find exactly what they need! This is a great pant for all body types. Very warm and fantastic at keeping water and snow out! Definitely would recommend. 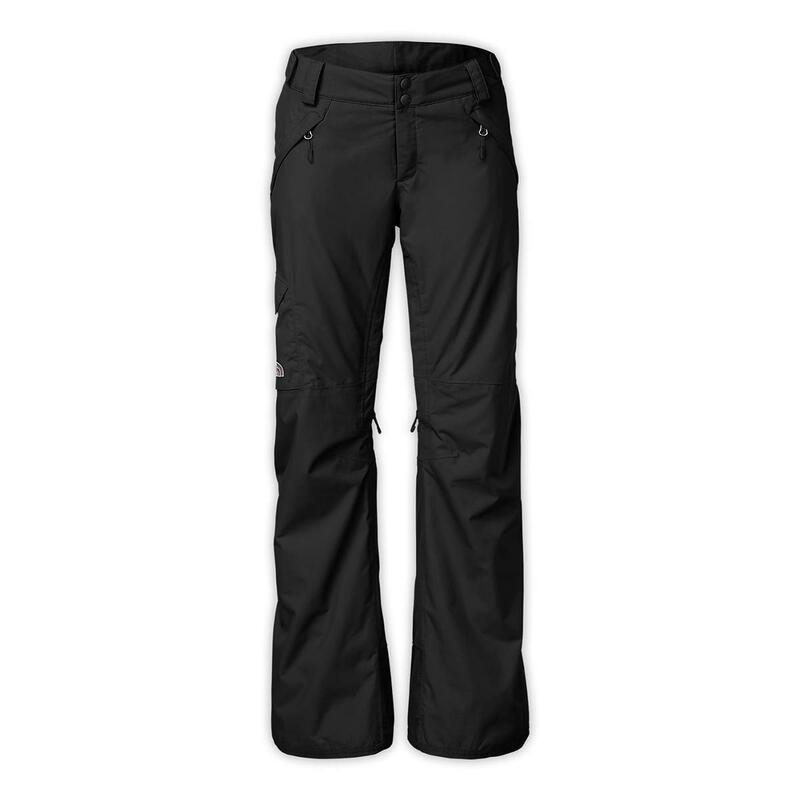 These North Face insulated pants are a very popular choice on the slopes.They will never fail to keep you warm. Simple but a very popular pant, equipped with an adjustable waist and inner thigh vent. Cons: "Swish swish" sound of typical ski pant; not the most feminine cut. 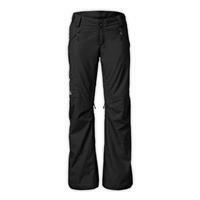 The North Face Freedom LRBC Insulated Pants are a warm, lightweight, no-frills ski pant at a moderate price point. Roomy zipper and Velcro pockets with zipper vents to facilitate a quick cool down.